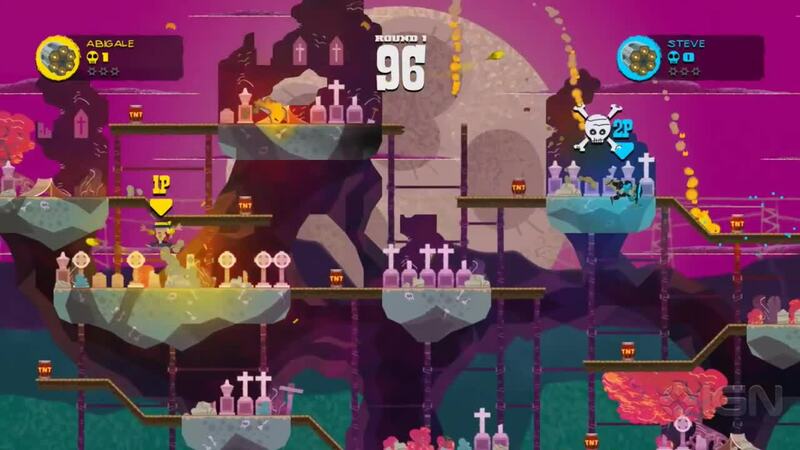 After purchase, you automatically get a key to activate Sombrero: Spaghetti Western Mayhem Steam Key / ROW / Region Free with no regional restrictions. 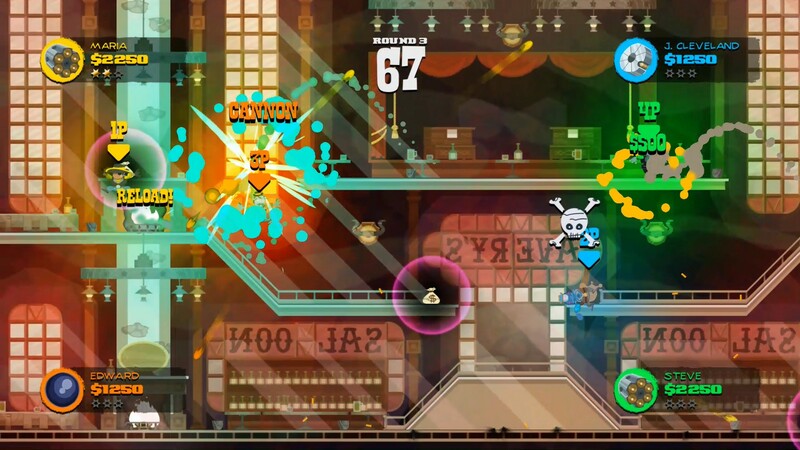 Sombrero is a Spaghetti Western-inspired multiplayer shootout for 2-4 players. Saddle up in four unique game modes, with a cast of rough-and-ready characters ready to battle it out across a variety of treacherous locales in both local and online play. 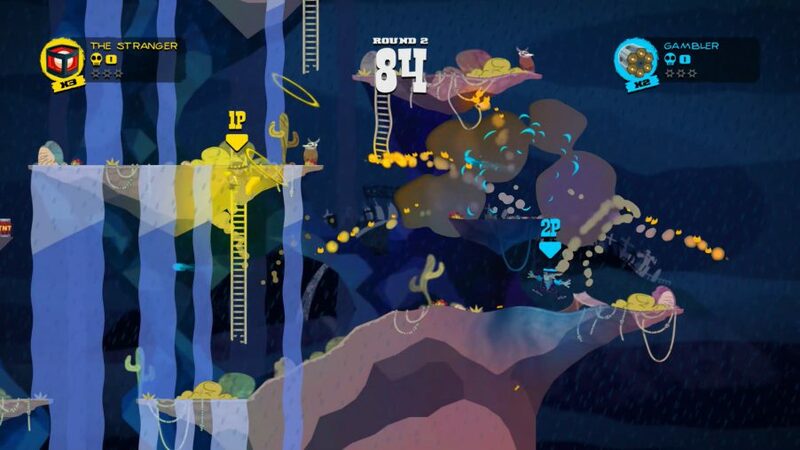 Whether you´re on the side of the law or a no-good cattle rustler, Sombrero offers a unique multiplayer experience.